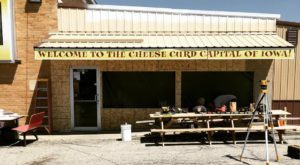 Iowa is full of fascinating towns. We’ve got a town full of lighthouses, a town where you can practically visit Holland, and so many charming small towns that it’s nearly impossible to visit them all. 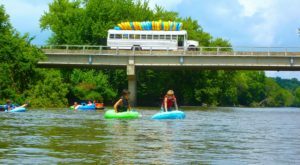 One town that has to make your list is the little town of Ida Grove. Though it’s home to just about 2,000 people, the town’s hiding one of the wonders of the Midwest: the Castles of Ida Grove. 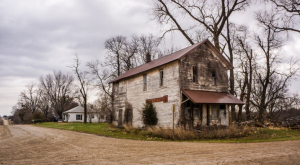 The small Iowa town of Ida Grove has a bit of a unique architectural environment. Why? Well, it's full of castles! Iowan Byron Godbersen is responsible for the town's castles. 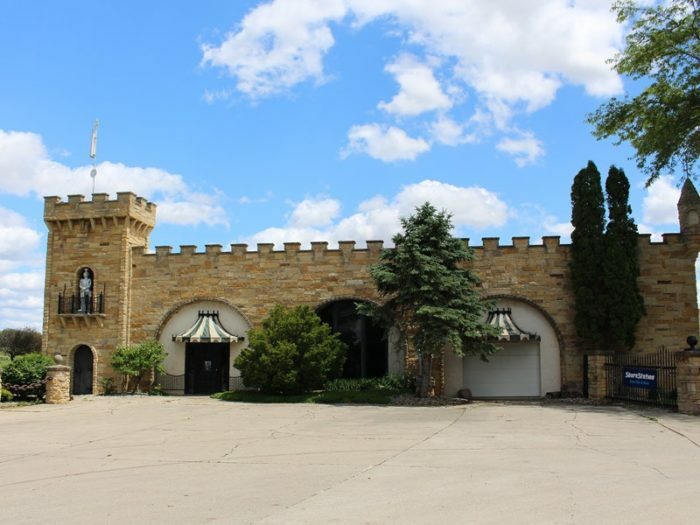 As the founder of Midwest Industries, Mr. Godberson loved the idea of a town full of castles, and did what he could to make that a realty in Ida Grove. 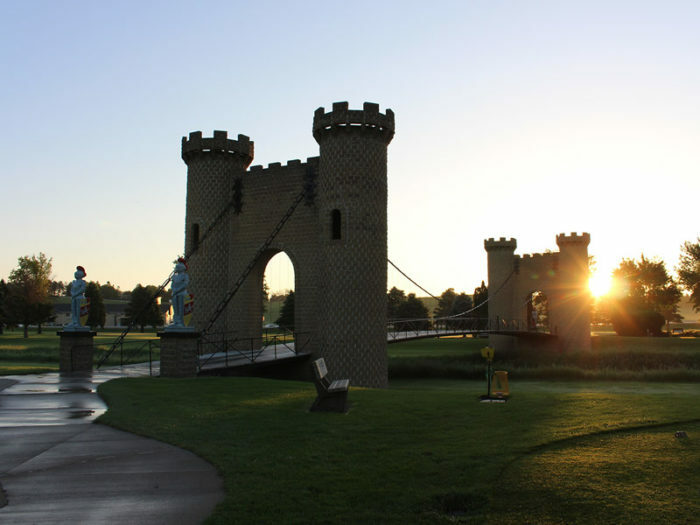 After Mr. Godberson built his own private chalet and lake, he created the first civil project in town - the Golf Course Castle Bridge. This stone towered suspension bridge spans the Odebolt Creek and was completed in 1971. This fascinating landmark is one of the best known Castles of Ida Grove, and it's a popular spot for photographers to catch beautiful images. 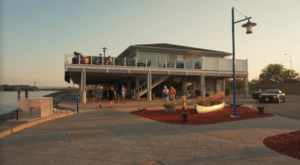 Around the same time, the town's welcoming center was created, and the stone observation tower lets everyone know they're in one of the most unique towns in the state. 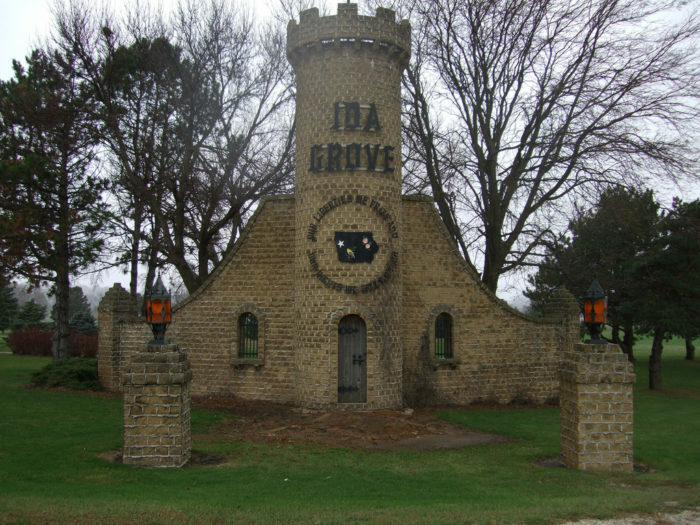 This is the first of the Castles of Ida Grove that anyone sees coming into town! 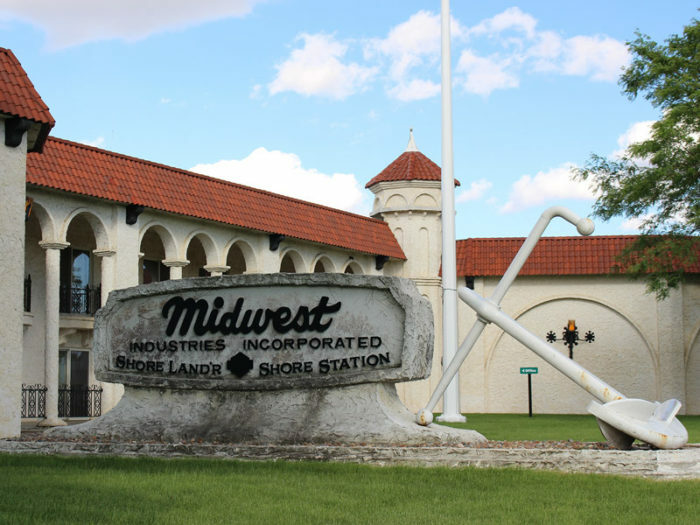 Other castles built by Midwest Industries are scattered throughout town. Here is an airplane hanger, which holds the company's private jet and a replica vintage airplane. Even some office and medical buildings have been built as castles! 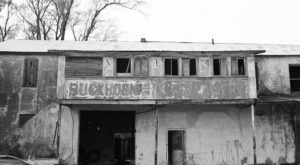 The Ida County Courier's building is an Ida Grove landmark. The country's most unique skating rink is right here in an enormous Ida Grove Castle. Skate Palace is open for public skating, or you can rent it out for a special event! 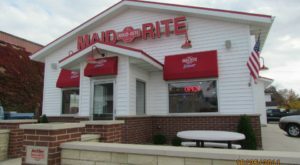 Call (712) 364-3430 for more information on their current hours, as they change seasonally. It's incredible to think that one town can be so impacted by a man's dream, and his company's support! 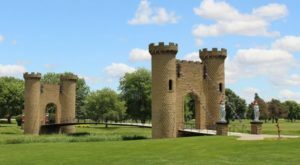 The Castles of Ida Grove make this one medieval town you'll want to visit! 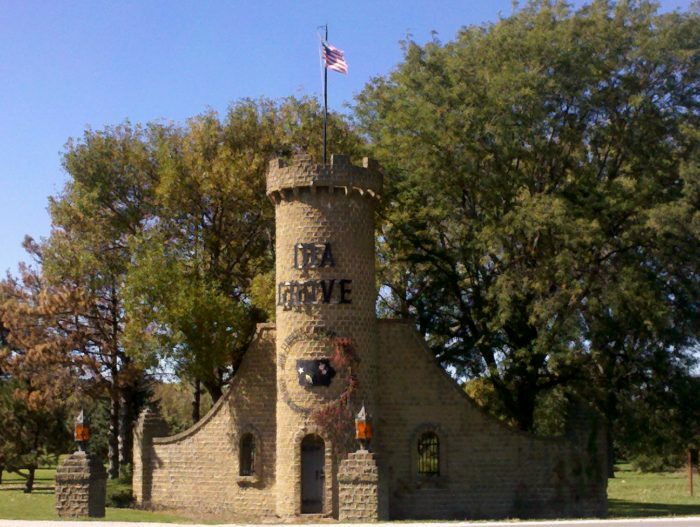 Have you visited the Castles of Ida Grove yet? What’s stopping you? 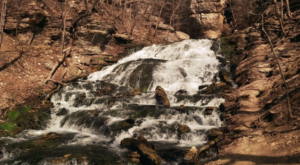 Plan a day trip out there this spring! Keep in mind, most of the castles are on private property and they don’t offer tours. However, seeing them from the outside is the main attraction!